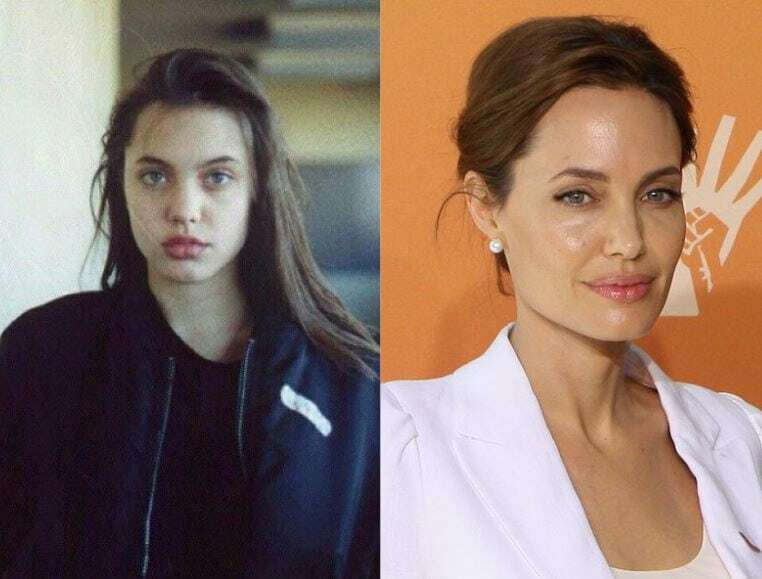 Acting runs in Angelina Jolie’s family. Born in Los Angeles, California, she is the daughter of actors Jon Voight and Marcheline Bertrand. She is the sister of actor James Haven and niece of singer-songwriter Chip Taylor. Her godparents are actors Jacqueline Bisset and Maximilian Schell. At age five, Jolie had a bit part in her father’s film “Lookin’ to Get Out”. Her first marriage was to British actor Jonny Lee Miller, Her second marriage was to American actor Billy Bob Thornton. Her third marriage was to Brad Pitt, her co-star on the film Mr. and Mrs. Smith. Aside from acting Jolie is famous for her humanitarian work.